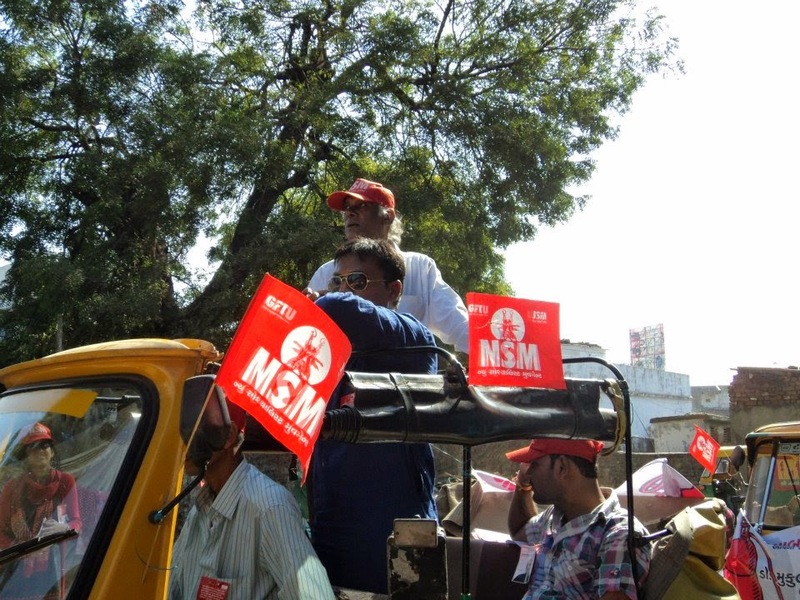 New Socialist Initiative (NSI) condoles the untimely demise of Comrade Mukul Sinha, an inspiring Trade Union leader and a leading activist of the anti-communal movement. 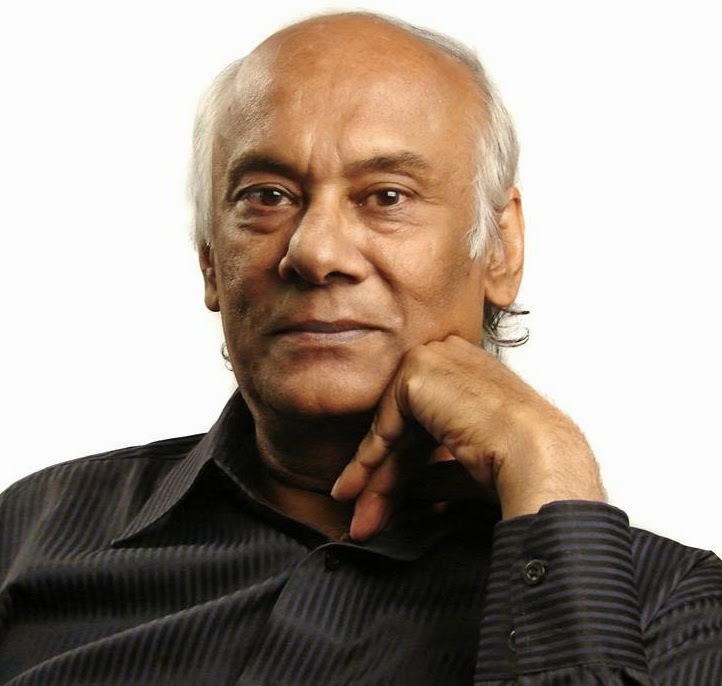 At a crucial juncture in our country's history, when the forces of majoritarianism with due support from the corporate capital are on the upswing, the absence of Mukul Sinha would be felt more. 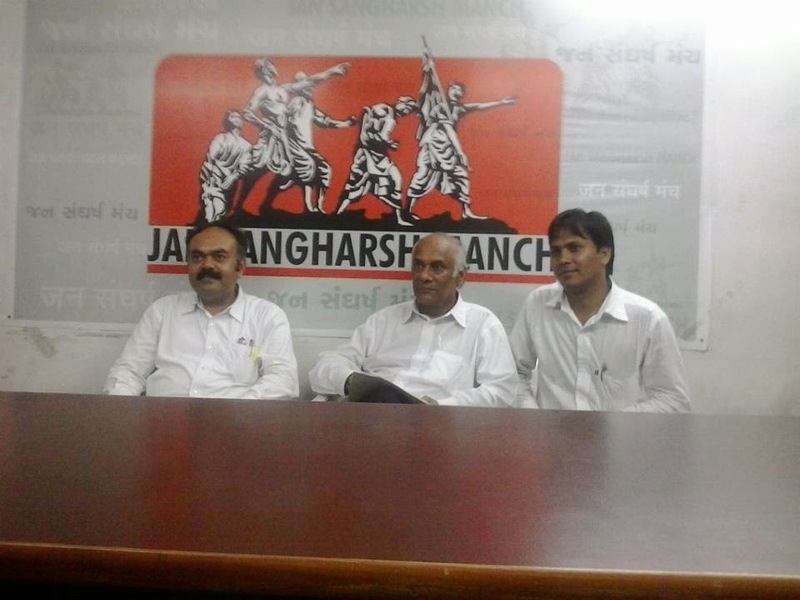 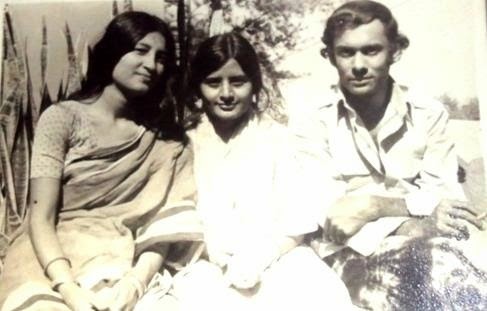 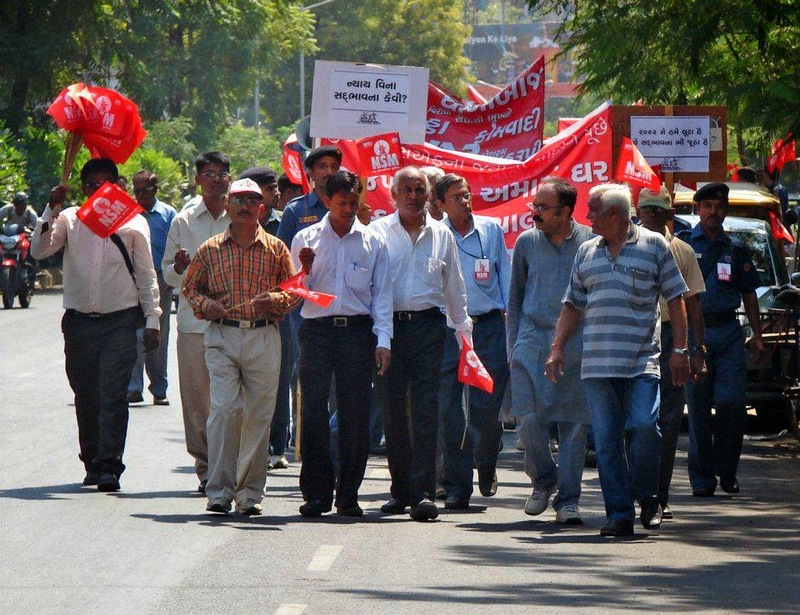 Founding member of the New Socialist Movement (NSM), Jan Sangharsh Manch and Gujarat Trade Union Federation Comrade Mukul Sinha started his social-political life as an activist of the working class movement and helped organise different sections of the working people in Gujarat. 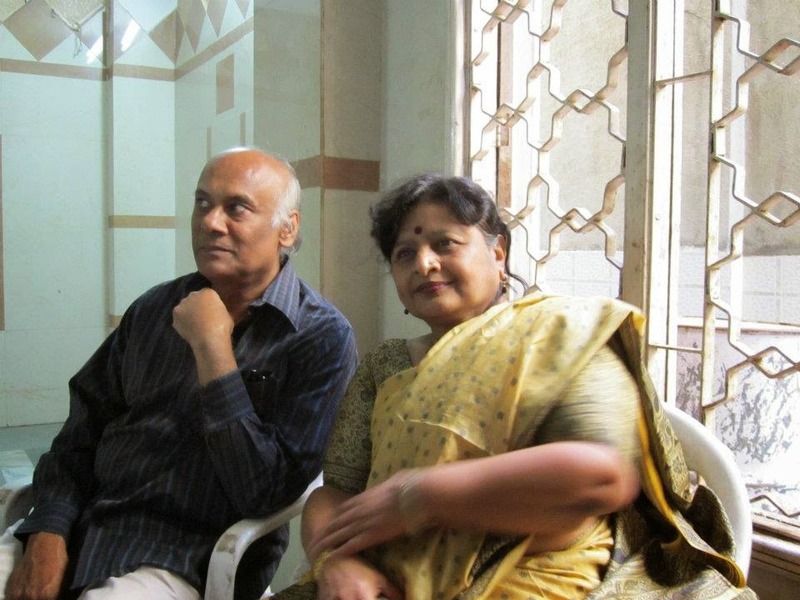 Since last twelve years he had become a leading voice of the anti-communal movement in Gujarat who dared to take up cases of victims of the 2002 carnage at great personal risk to himself. 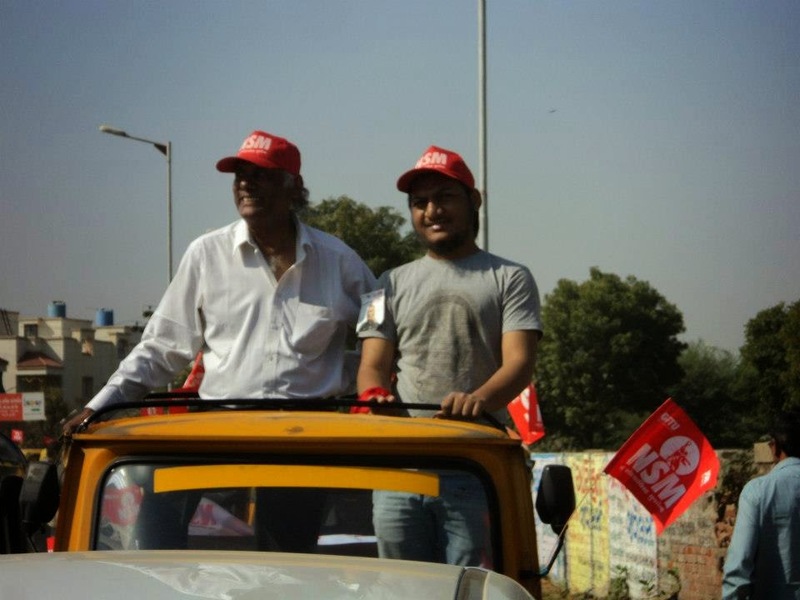 Long live the glorious memory of Comrade Mukul Sinha.